I was an Avon lady. This was back in college when I sold their cosmetics and products in school. For extra income of course. We weren’t well-off and I proudly graduated from a public university. Thanks to Avon, I was able to save money to buy school supplies and extras that I needed. Ah those were the days. 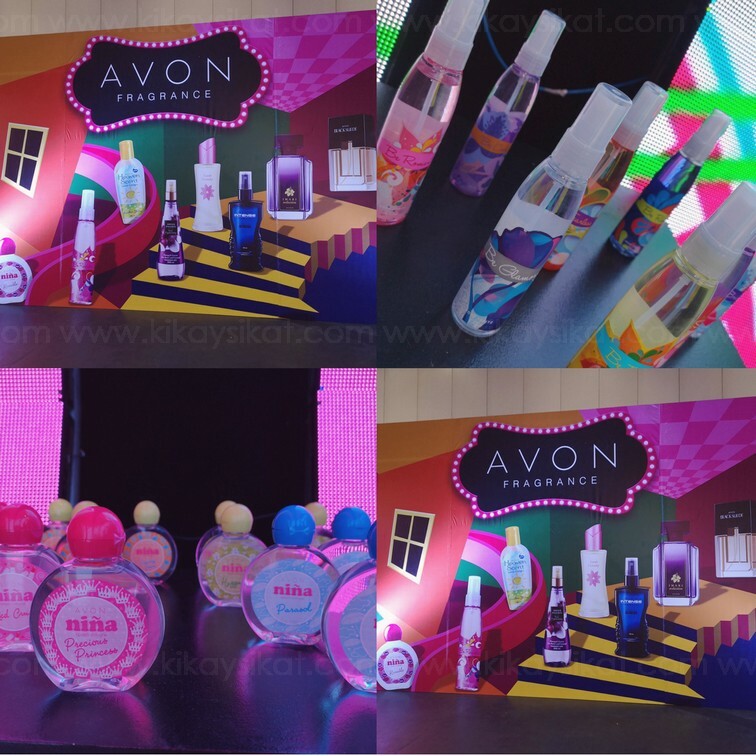 Fast-forward to today, I can’t believe Avon’s 40 Years already! I was super kilig when they invited me over for a special bloggers tour during their event. 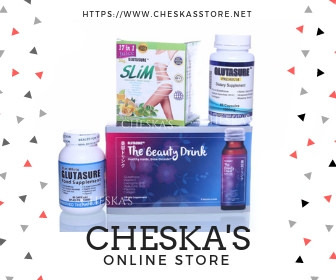 A product expo that counts among the highlights of the company’s Sales Leadership Congress, showcasing their best-selling products and new brands in various categories. 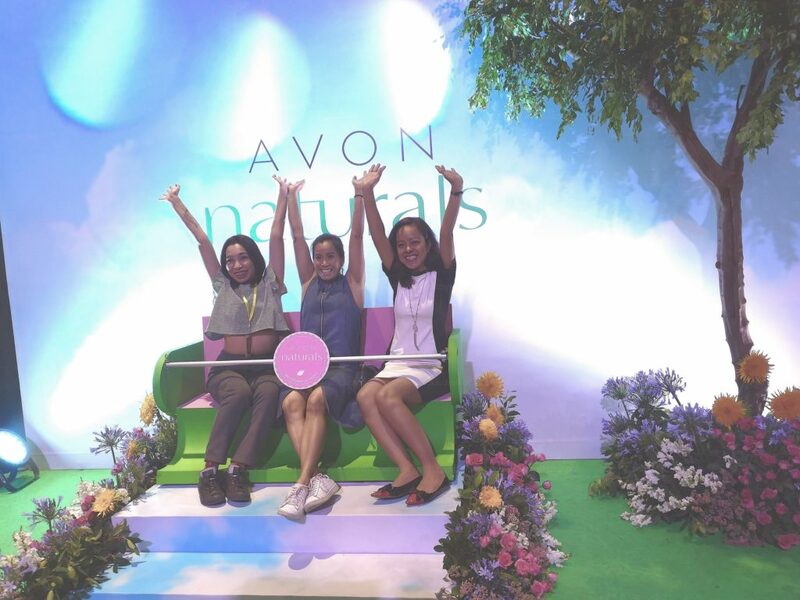 At the heart of Avon’s success is a drive to empower women through beauty, well-being, and financial independence. 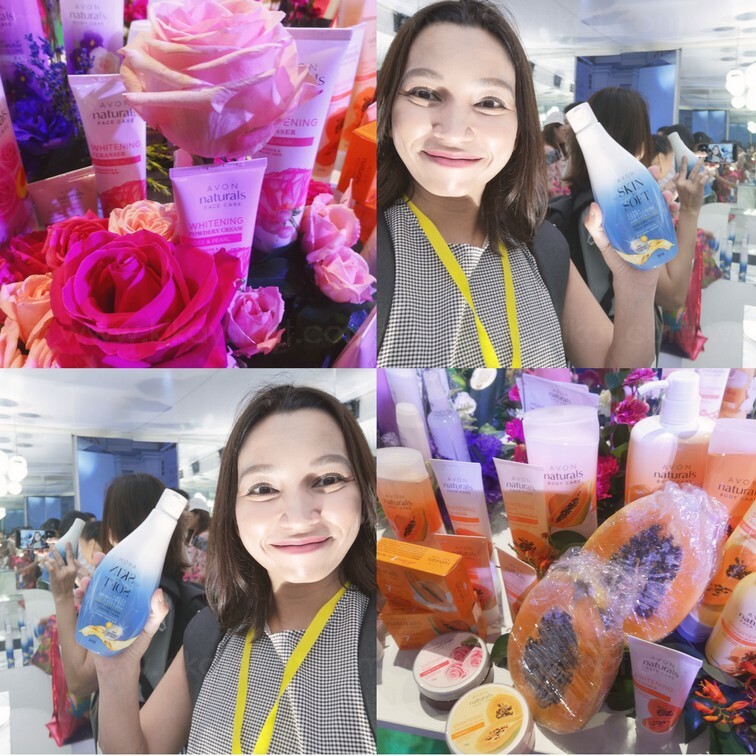 Avon’s Put Her First mindset —-a commitment to serve the Representatives and Customers above all —- goes hand-in-hand with a deep understanding of women’s needs—keeping both consumers and representatives at the forefront of beauty by creating high-quality products. 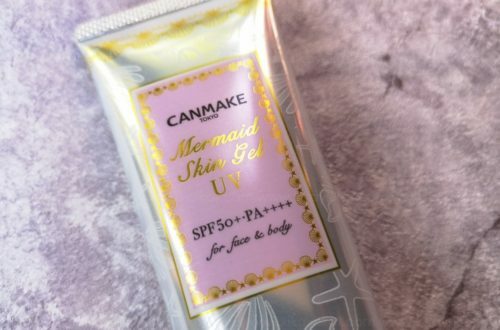 Having created category leaders in fragrance, color, hand & body lotion, and intimate apparel, Avon knows that this responsibility is no simple feat. 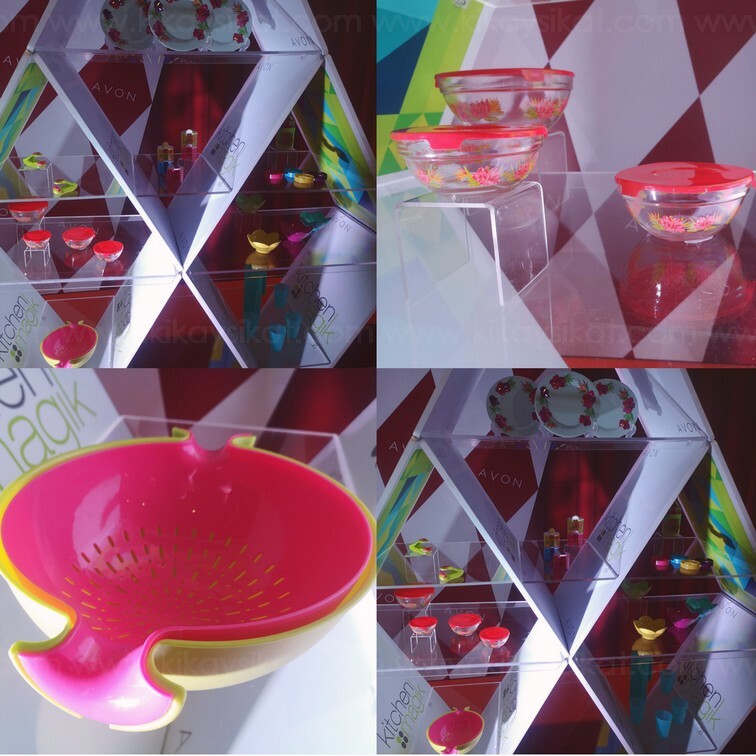 The company continues to create breakthroughs in various categories from fashion to beauty and even kids’ products and home accessories. 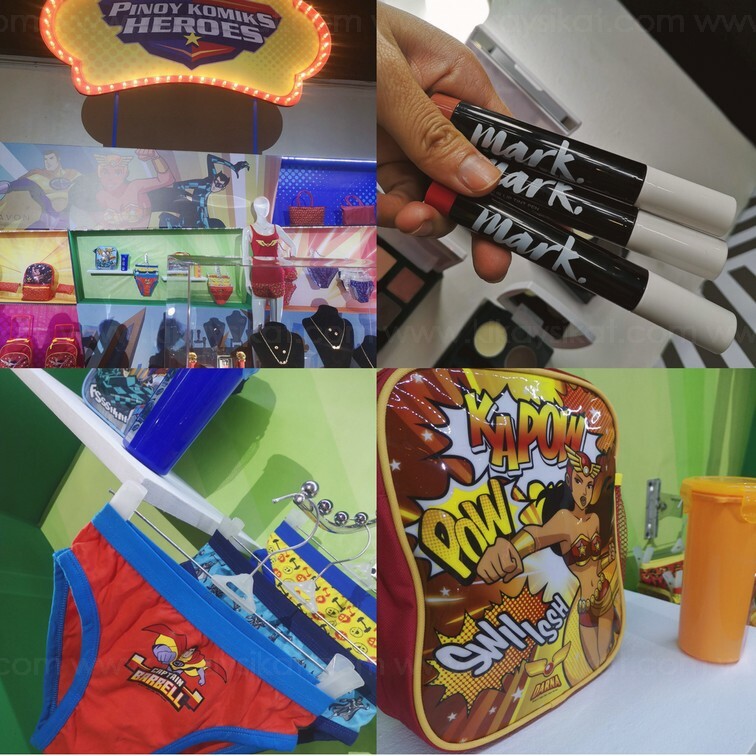 Let’s support our local heroes together with Avon’s Pinoy Komik Heroes collection. Featuring famed writer Mark Ravelo’s komiks like’ Captain Barbell, Darna, and Lastik Man. They have all assortments of products from kid’s wear to lingerie and accessories. Also, so excited to announce this. 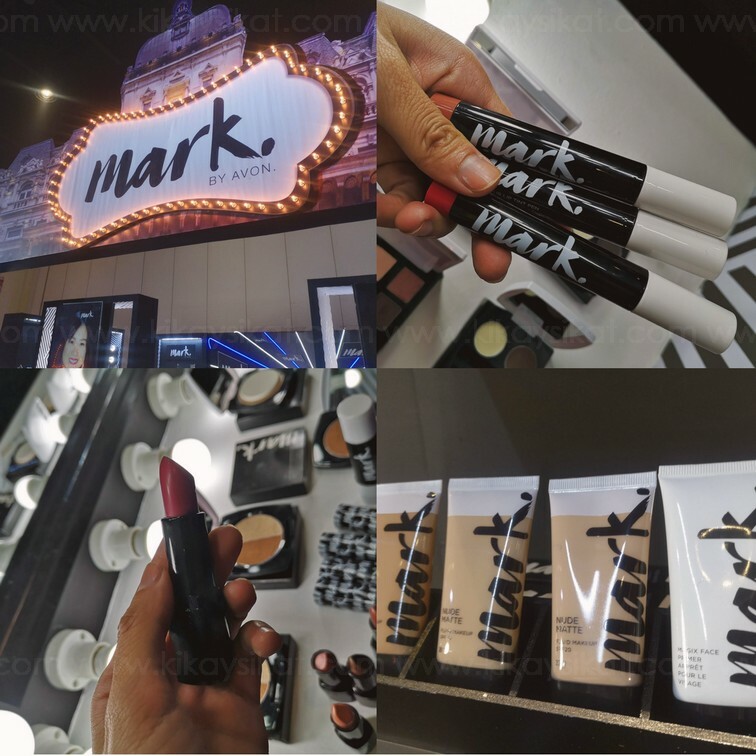 MARK by Avon is now in the Philippines! 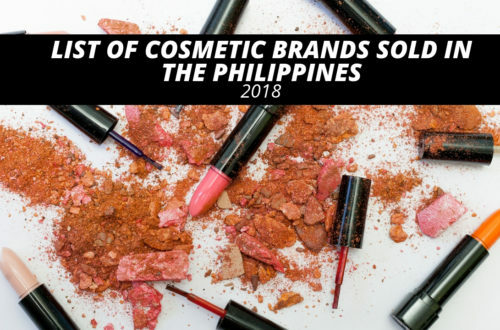 Their popular cosmetic line with modern makeup is here! Mark. 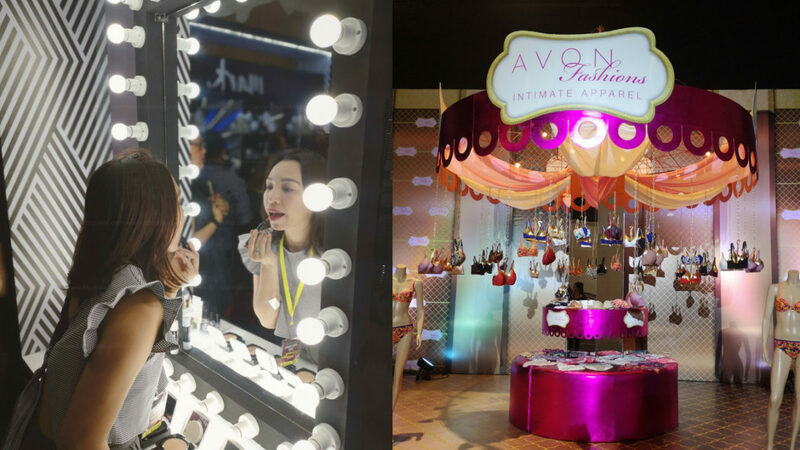 by Avon is for the fearless Filipina who isn’t afraid to #MakeAnEpicMark through fierce makeup looks. The possibilities and the choices are limitless, as you are given the power to create an impact and blaze a trail that others will follow. I also love hoarding Avon’s bras because they’re comfortable, durable, yet stylish! 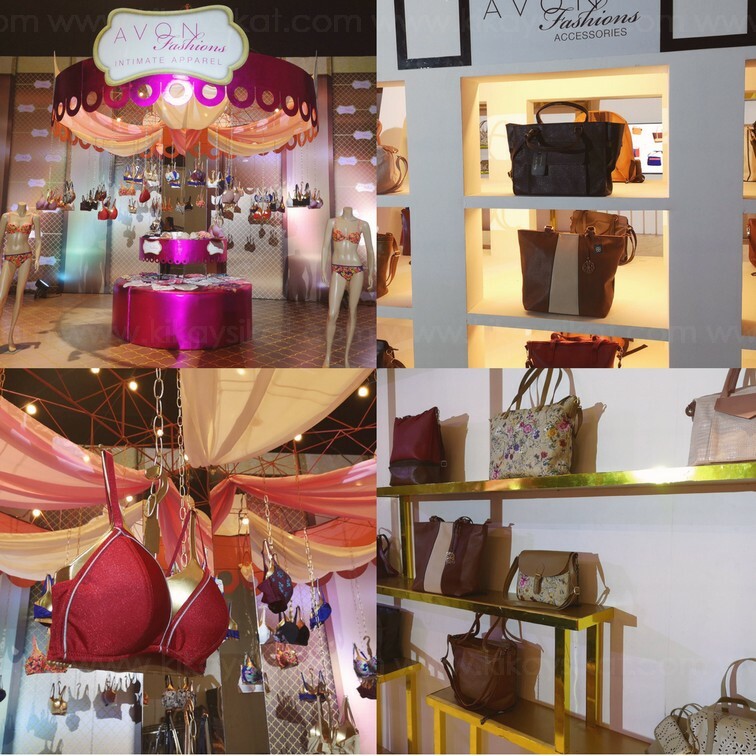 Their bags are good quality too!